Physics is the most fundamental of all sciences. At WPI, we encourage the curiosity physicists have about how the world works by giving them the resources and the tools to further the study of the nature and properties of matter and energy. Physicists are problem solvers. They are always looking for new ways to approach questions and challenges and develop solutions based on our observations and experimentations. 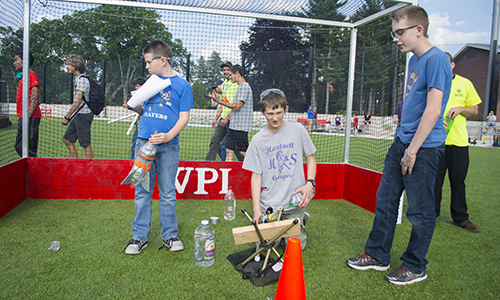 We want students to follow their passions so a physics degree from WPI is apt to look different for each person. The program is structured so you can take the path that appeals to your natural curiosity. Through project work, students explore everything from developing more protective equipment for athletes to exploring nanoparticles. Students in our specialized master’s in physics education program work in classrooms to improve physics education and teaching methods. WPI’s world-renowned faculty members inspire both undergraduate and graduate students to become engaged in research projects—which often leads to students making important contributions and writing articles for research journals before graduation. 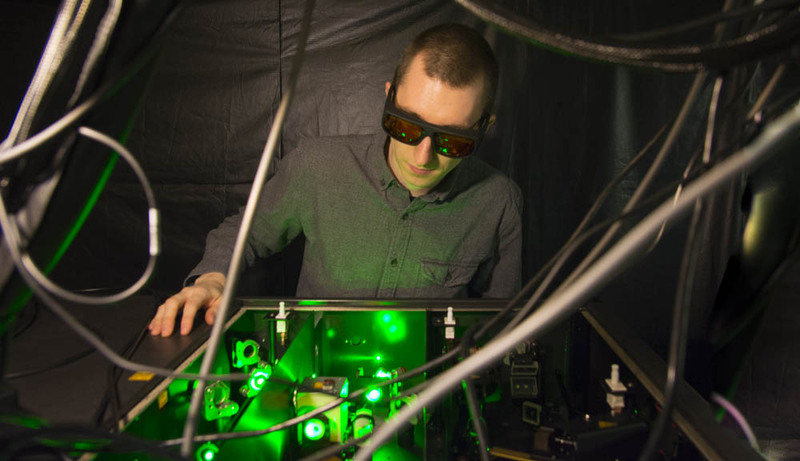 Our faculty works collaboratively with students across disciplines, making discoveries in nuclear and particle physics, modern and classical optics, statistical and solid state physics, electromagnetism, and astrophysics. A powerful attraction keeps physics alumna Diana Hart ’92 in the energy industry. Read more about Diana in the Fall 2017 issue of the WPI Journal. Physics professor David Medich and student Benjamin Dringoli '17 are among more than a dozen members of the WPI scientific community who shared what being a scientist means to them. WPI faculty and students work side-by-side in our labs and classrooms. Whether they are working on research that advances the field or exploring a new approach to matter and energy, we encourage experimentation that often leads to innovation. 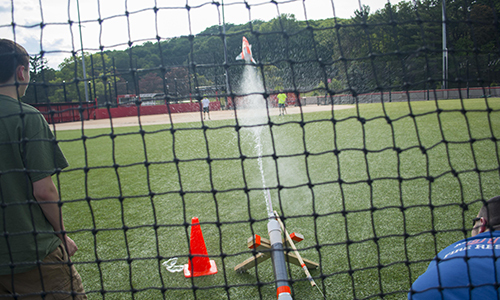 The Annual Goddard Cup - Water Rocket Competition is hosted by the Department of Physics and honors the legacy of Robert Goddard at WPI. This event is open to middle to high school student teams. We look forward to you joining us in striving for the Cup! 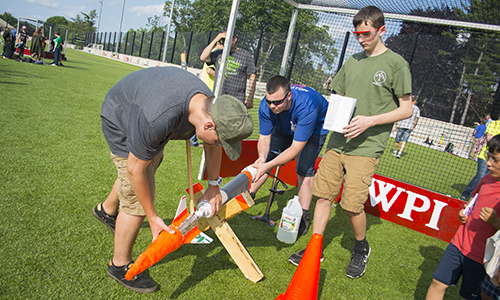 Now is the time to start planning for enriching pre-collegiate summer STEM programs hosted by the Department of Physics. Registration for our various programs opens on February 4, 2017. Students of many ages are invited to find out why STEM fields are so exciting and how they can turn their interests into a career. SPARK is for rising 4th, 5th, and 6th graders. IGNITE is for rising 7th and 8th graders. LAUNCH is for rising 9th and 10th graders. 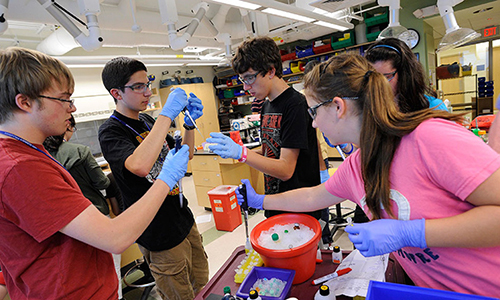 Frontiers is an on-campus residential program for rising 11th and 12th graders. The Department of Physics also hosts summer programs for Girls Inc. Eureka!® -- a year-round STEM-focused cohort program for girls in 8th through 12th grades. Physicists are some of the best problem solvers, so their career opportunities are vast. Graduates often move into research, academic, or management positions in fields ranging from medical to aerospace to power generation. AP Explains: What are dangers of mining waste in Brazil? 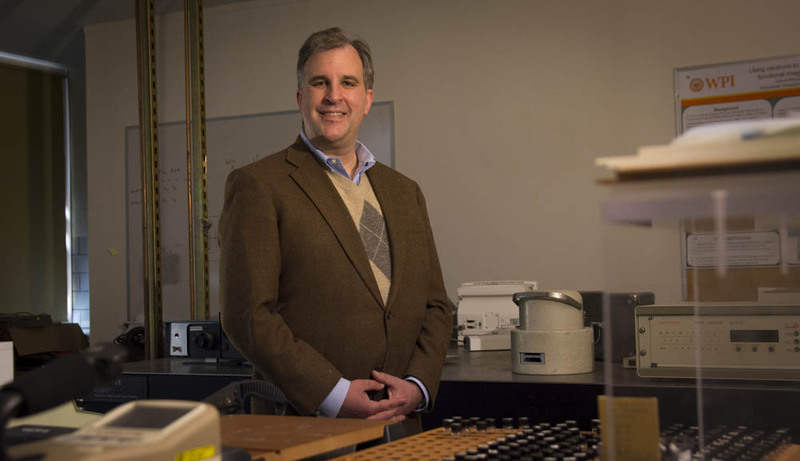 The Associated Press interviewed Associate Research Engineer Dr. Marco Kaltofen, nuclear science and engineering, for this article. He explained how mining contaminants can become airborne if floodwaters deposit them on a riverbank, where they can dry out and blow away.